Thames Television was a combination of two of ITV’s most important companies. The majority shareholder, who also provided the majority of the staff and management, was the former ABC Weekend Television, owned by the Associated British Picture Corporation. 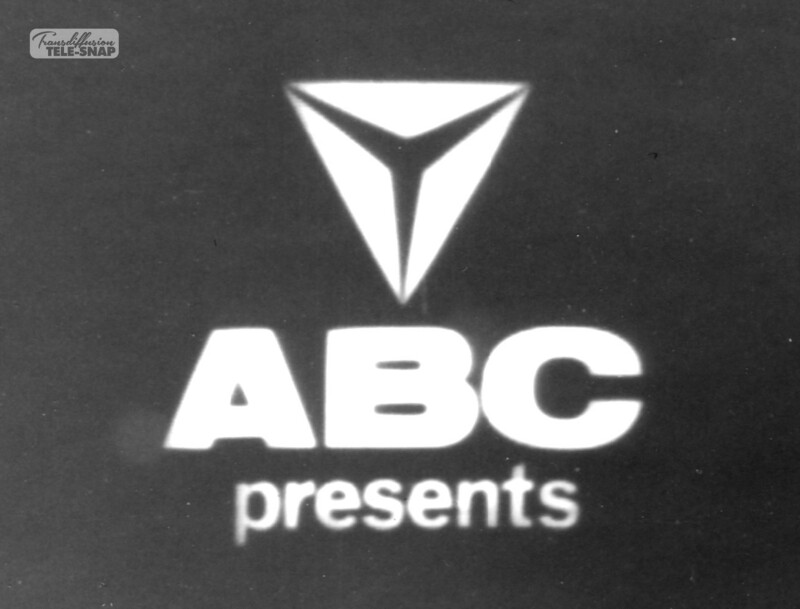 ABC Weekend had begun in 1956, serving the Midlands and the North on Saturdays and Sundays from Aston in Birmingham and Didsbury in Manchester. Being the smallest of the “Big 4” companies of the time and covering the largest area for the smallest time, it wasn’t long before ABC Weekend decided (with a push from the ITA) to concentrate resources on their presentation in order to make a mark. Along with this concentration, they took over the former Warner Bros studios in Teddington and began to produce some of ITV’s best-known programming of “the golden age” – The Avengers, ABC Armchair Theatre, Redcap and many others. When the ITV contracts came up for renewal in 1967, ABC applied for the London weekends (Friday evening to Sunday night) contract with a high confidence of success, having been something of the golden boy in the ITA’s eye. 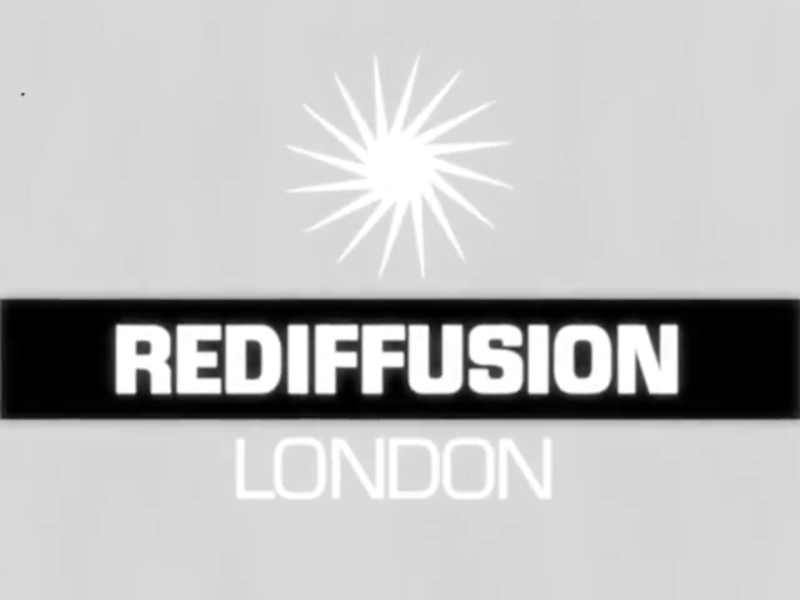 The minority shareholder was Rediffusion London, owned by British Electric Traction and BET’s subsidiary Broadcast Relay Services, began life as a joint venture with Associated Newspapers, calling itself Associated-Rediffusion (A-R). A-R was the first ITV station on air, launching in September 1955, and held the “plum” contract for London weekdays – at that time including Friday evenings. Associated Newspapers sold the majority of their shareholding during the very lean times at the start of the service, when all the ITV companies were unprofitable and haemorrhaging money. The name Associated-Rediffusion, however, lasted on air until 1964, when, with competition from the new BBC-2 and the pirate radio stations combining with a major change of fashion and style in the UK, the company relaunched itself on air as Rediffusion, London. As the most powerful ITV company, and as incumbent, Rediffusion were very confident of retaining their licence when the ITA announced the contract reviews. They were so confident, in fact, that much of the interview was spent lecturing the regulator on how television was done and how little the regulator knew how to do it. Also thrown in for good measure was a complaint about the loss of Friday evenings when the next contracts began. This arrogance, for want of a better word, annoyed the abrasive chairman of the ITA, Lord Hill of Luton. The insult was made worse when the management leading the bid left, only for some of them to return as leading lights in other consortia. Lord Hill already had a tough decision to make as to where ABC, its existing regions abolished, would fit into the new system. 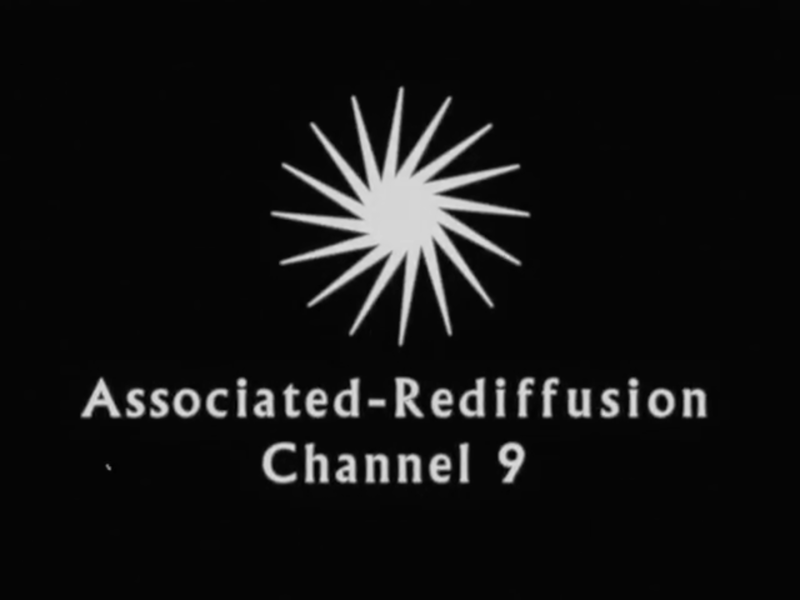 Rediffusion’s arrogance and the treachery of its senior management weakened their position in his eyes. With an absolutely startling bid from the great and the good of broadcasting for the London weekends contract, Lord Hill and his Authority would need to make some very tough choices.